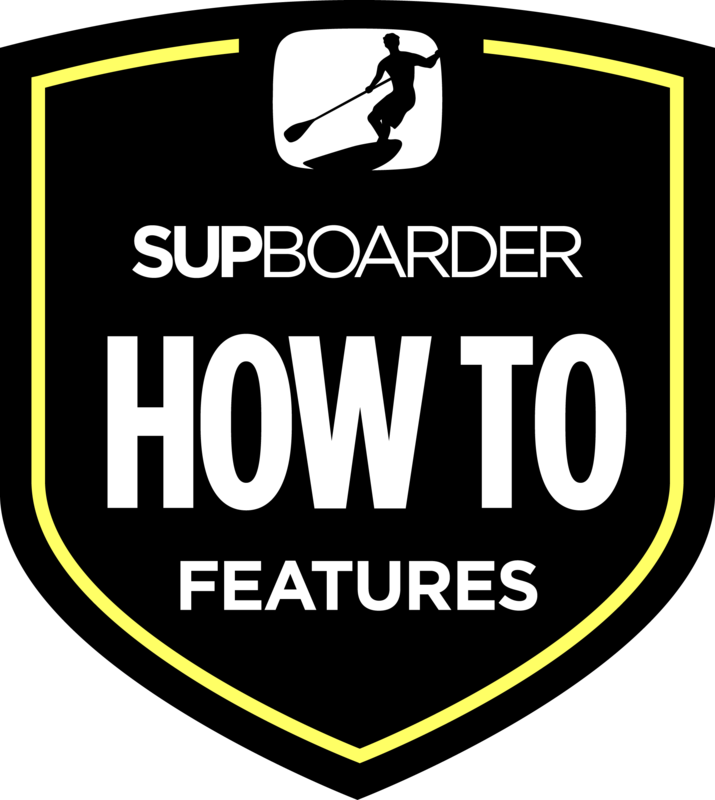 SUPboarder PRO is a premium paid subscription service from SUPboarder Magazine which unlocks exclusive content and expert support to its members. PRO gives you an extra video for reviews of intermediate and advanced products – more expert information such as comparisons to similar products helps you to make the best decision on what you are going to buy. Get access to exclusive technique features – a must have for intermediate and advanced stand up paddleboarders wanting the best instruction for the fastest progression. 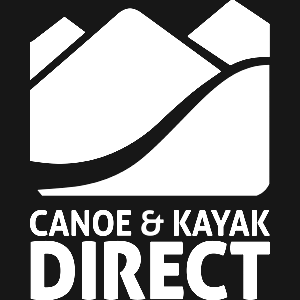 Want help choosing equipment, how to improve your technique or anything else SUP related? 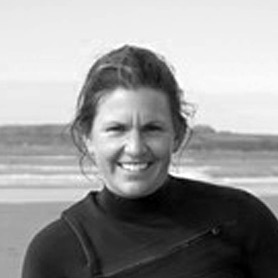 Reach one of our team of SUP experts via the SUPboarder PRO ‘Ask the Experts’ forms and benefit from personal honest, expert advice and support. Access our head to head tests giving expert, honest and completely independent advice on how products from different brands really compare. Access online video coaching for SUP. Whether it’s to improve your general SUP surfing or to achieve that perfect paddling technique, SUPboarder PRO’s video breakdown is for everyone, at any level, about anything SUP! This SUPboarder Pro feature will not only help you but also thousands of other paddlers who may be struggling with the same SUP issues. Support SUPboarder in continuing to deliver you top independent stand up paddleboarding content by reducing our reliance on advertising. Get the limited edition, beautifully designed SUPboarder PRO T-Shirt (worth 17.99) if you subscribe to our top subscription, meaning you get all the benefts of PRO for just £1.25 per month! *Recurring monthly subscription to get access to SUPboarder PRO. Try SUPboarder PRO for just £2.99 per month. *Recurring yearly subscription to get access to SUPboarder PRO. Save 25% on monthly price by committing upfront. *equivalent price based on T-Shirt RRP of £17.99. * Subscriptions are auto renewing, you can cancel at any point via your account profile or via paypal/stripe. Where can I find examples of PRO content? Use the filters to find content relevant to you. If you can’t find it, just let us know and we will point you in the right direction. Why do you offer PRO and what does it pay for? Magazines are generally funded by advertising. Advertisers paying 100% of the bills can put pressure on magazines ability to be independent and honest – potentially reducing editorial integrity. This is because advertisers want to get certain messages across and could put editors under pressure to say what they want them to say. Subscription fees help us fund the production of top quality content that’s right for you, by reducing our reliance on advertising. It also allows us to protect our editorial integrity ensuring we give you expert, honest advice and guidance. 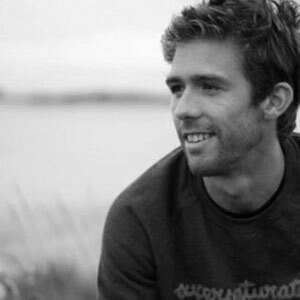 We use the subscription fees to help fund our team of SUP experts producing the content you see on SUPboarder, answering ‘Ask the Expert’ questions and getting hold of equipment you request to be reviewed. If you like what we do, subscribing to SUPboarder PRO will help us do that even better, and sustainably. 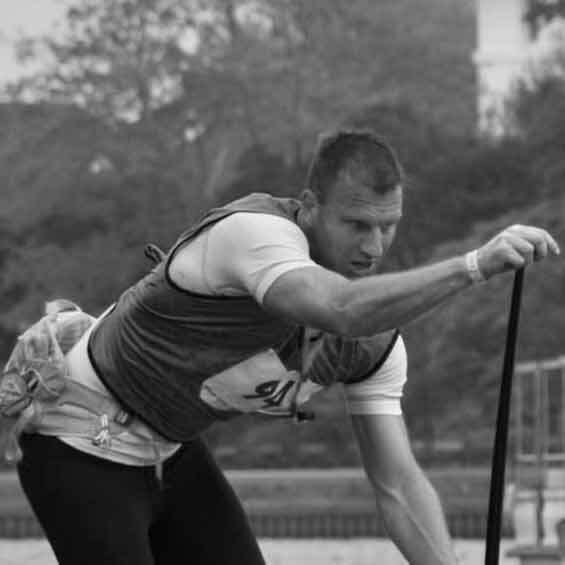 In return, you will get access to even more great information, guidance and expert advice so you enjoy SUP even more. How much exclusive content gets published on PRO? It varies, but most weeks you will see at least 1 or 2 exclusive or extended PRO features, but this exclusive content isn’t all you will get. SUPboarder PRO also gives you access to coaching and advice from our SUP Experts – features like ‘Ask the Experts’ and ‘SUPboarder virtual coaching video breakdowns’ give you as much access as you want to our team who are ready to support you in progressing as fast as possible through answering your queries to analysing your video footage. Questions about your SUPboarder PRO Gift T - Shirt? If you subscribe to an ‘Annual Membership with Gift T-Shirt’ you will receive our limited edition SUPboarder PRO T shirt for just a small extra subscription cost. The limited edition garment includes a custom illustrated print design that captures the way our sport continually enlightens and motivates us – in the ocean, on waves, a river, lake, canal or estuary. Will I get the correct size? 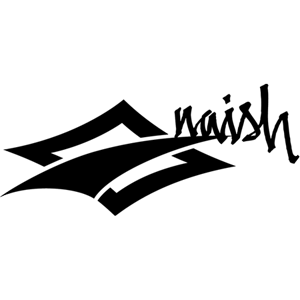 Yes, when you go through the sign up process you can select the size T-Shirt you want – we have included size guidance in the sign up guidance. When will I receive my T-Shirt? We hold some stock of our PRO T-Shirts but as we all know, everyone is a different size and shape and we really have no idea how many of you will sign up to our subscription service so we may not have the correct stock ready to be dispatched all the time. As a result, please allow up to 28 days for delivery of your PRO T shirt before getting in touch with us. Why are there 3 subscription options? Simply, because we all like choice in our lives! You can either sign up for a monthly subscription and stop at any time, pay for a yearly subscription upfront giving you a 25% discount, or pay for a yearly subscription with a limited edition t-shirt giving you a huge 50% discount on the monthly subscription price. Each comes with its advantages – so you can choose the one that suits you best. How do I send you my SUPboarder PRO video breakdowns for virtual coaching? Send or Share your video files to pro@supboardermag.com via Google Drive, Dropbox, WeTransfer or any other equivalent service. What is SUPboarder PRO and what are the benefits? 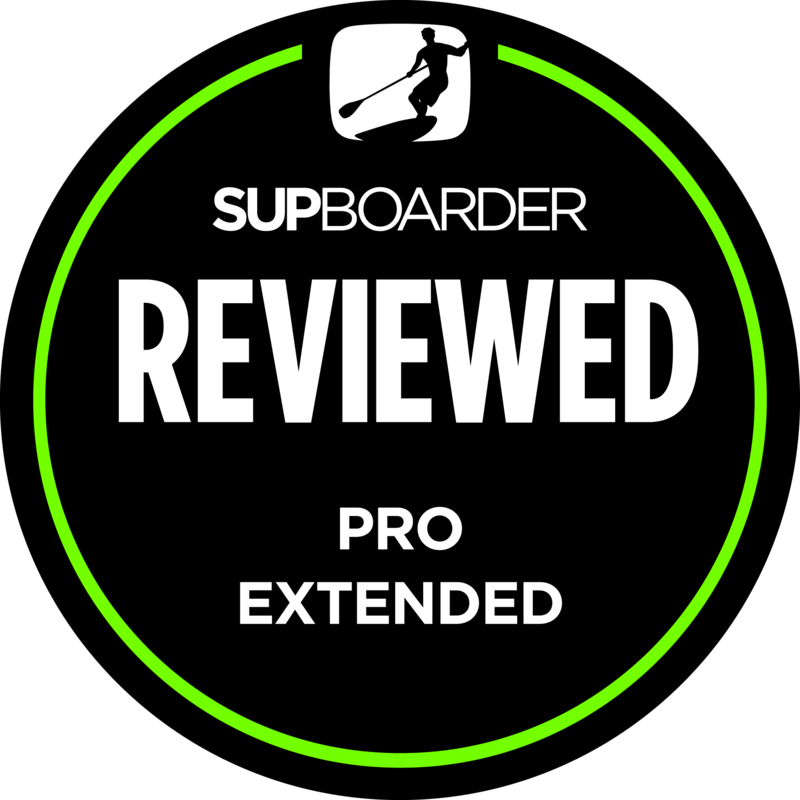 Extended SUPboarder Reviews – access an exclusive extra video for some reviews of intermediate and advanced products – more expert information such as comparisons to similar products helps you to make the best decision when deciding what to buy. Exclusive head to head tests – Access our head to head tests which offer expert, honest and completely independent advice on how products from different brands really compare. Exclusive Technique Features – access exclusive technique features – a must have for intermediate and advanced stand up paddleboarders wanting the best instruction for the fastest progression. 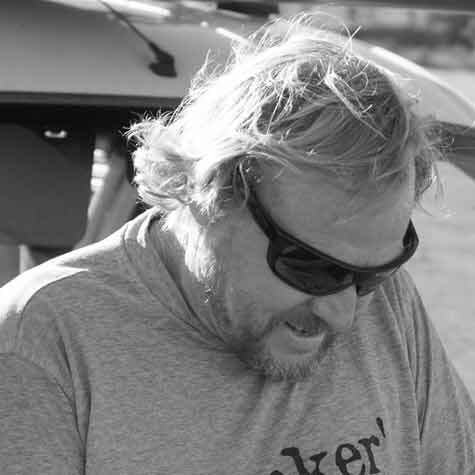 Ask the Experts – send your SUP questions directly to our team of SUPboarder experts and let us personally support you with kit choice, technique and anything else SUP related! 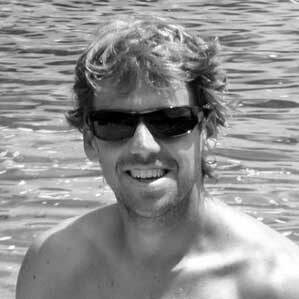 Virtual Coaching – SUPboarder Video Breakdowns – access online video coaching for SUP. Whether it’s to improve your general SUP surfing or to achieve that perfect paddling technique, SUPboarder PRO’s video breakdown is for everyone, at any level, about anything SUP! This SUPboarder Pro feature will not only help you but also thousands of other paddlers who may be struggling with the same SUP issue. 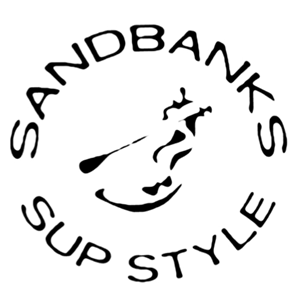 Support independent and honest advice that matters – Support SUPboarder in continuing to deliver you top independent stand up paddleboarding content by reducing our reliance on advertising. Be a part of the SUPboarder community and its sustained future! How can I stop or cancel my subscription? You can cancel your subscriptions through the subscriptions tab of your profile. If you cancel, you will still get access until the end of your billing period, confirmed by the ACTIVE column. 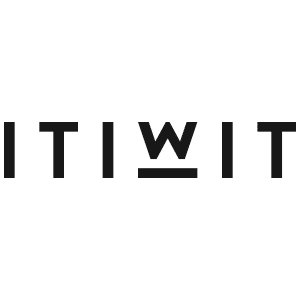 Yes – all our subscriptions automatically renew at the end of their billing period. For yearly renewals we will send you a reminder email 7 days before renewal so if you do wish cancel you have enough time. If I sign up for an annual subscription with a gift, do I get a gift in the second year too? No, unfortunately not. T-shirts get sent out for first year subscribers to this package only. We will also remind you before your renewal in plenty of time for you to be able to cancel or change your subscription if you want. SUPboarder PRO is a perfect gift for your loved one who loves stand up paddleboarding. You can buy as a gift in the SUPboarder Shop – at the checkout we will give you instructions of how the gift recipient claims their gift. A perfect gift for a birthday, Christmas, father day, mothers day, valentines day or a special anniversary!